If you were a teenager in the 1990s or even the 2000s, then there’s no way you haven’t heard of Proactiv. Established in 1995, this acne-battling skincare was the brainchild of dermatologists Kathy Fields and Katie Rodan. Products include anti-dandruff shampoos, oil-free moisturizers, acne treatments with salicylic acid or benzoyl peroxide, lotions, toners, and cleansers. In the 20+ years that Proactiv has been around, Justin Bieber, Olivia Munn, Jessica Simpson, and countless other celebrities have touted its benefits. Now, there’s another reason to get excited about Proactiv all over again: the brand’s collaboration with Sanrio’s Hello Kitty. 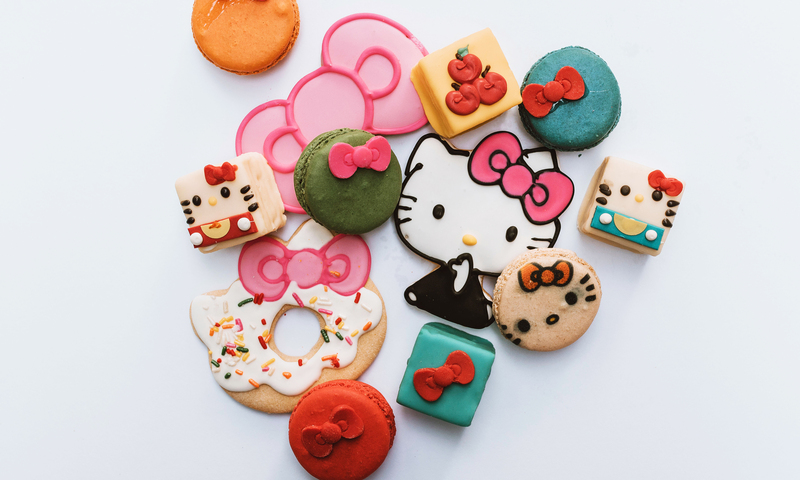 What is The Hello Kitty Brush Kit? The Hello Kitty Brush Kit, available for only a limited time, is a must-have this season. The entire box is cloaked in a delicate, pretty teal blue. While the kit is most definitely about looks, don’t think you’re skimping on function, because you’re certainly not. You get a slew of skincare products that all boast the Proactiv name. What’s in the Hello Kitty Brush Kit? First, there’s the staple Deep Cleansing Face Wash with the Proactiv MD stamp. This product is intended for those who get acne. It’s free of benzoyl peroxide, so you don’t have to worry about face dryness. What it does include is exfoliating beads for healthier, less clogged pores, sloughing away dead skin, and of course, treating acne. Then there are the brushes themselves, the stars of the show. You get three of them, and each serves a different purpose. If you need brighter, better-looking skin, reach for the charcoal brush. If it’s dry skin or other textural issues you have, you can exfoliate efficiently with the silicone brush. Then, for everyday use, there’s the bristle brush. What do you do with all these brushes? You don’t just rub them on your face. This is where Proactiv’s cleansing brush head comes in handy. Of course, the Hello Kitty Brush Kit has a brand-new brush head that’s topped with the head of Hello Kitty herself. Her blue bow matches the rest of this cute kit. We know you can’t wait to get your paws on this new Hello Kitty Brush Kit, but you’re going to have to. It won’t be available until November. Ulta will stock the kit, both in stores and online. It will cost $70.